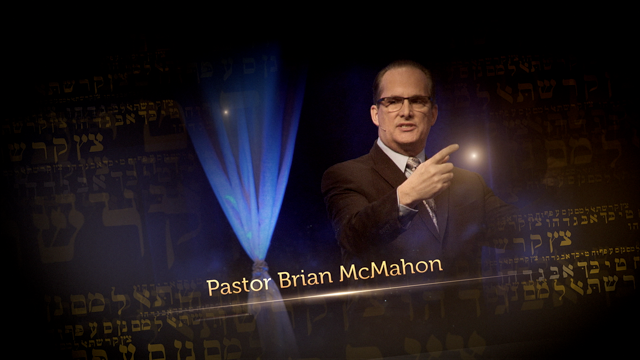 Brian McMahon’s Prophecy Unsealed Seminars have transformed the lives of thousands throughout the United States and abroad. Brian is a popular and dynamic Bible teacher, well known for making complex Bible topics clear and understandable. Using the latest in multimedia technology, his illustrated presentations have helped audiences everywhere understand world events from a Scriptural perspective. Brian has been featured on Christian T.V. and radio. He will cover a wide array of Bible topics with a special focus on the most important prophecies that concern the present time. End speculation and rely on solid Bible facts.